Accenture has started an innovation hub in Metro Detroit, for helping companies to prepare for a digital economy. The focus will be on the industrial equipment, automotive, technology, utilities and energy industries. The innovation hub has the Industry X.0 Innovation Center of Accenture. It will hopefully, help clients to improve their product development, and operations in manufacturing and engineering fields. It will also permit practical experiments like inventions, co-creations and help in evaluating digital solutions. 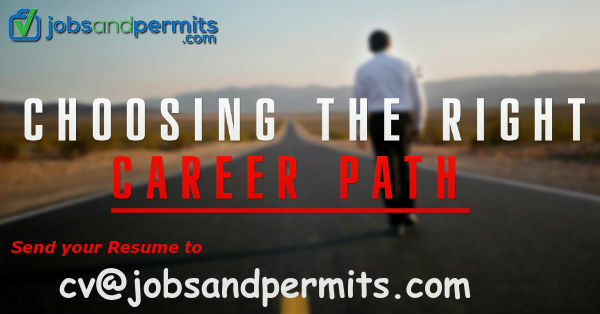 Additionally it will help clients to understand applications in a better way. Julie Sweet, CEO at Accenture-North America, says that Continuous innovation is vital for success in digital economy. Metro Detroit will bring innovation to the doorsteps of our clients and also help them to achieve real and pioneering results in a fast manner. In fact, an investment in innovation invests in the well being of clients, the people and the communities in which the staff works and lives. The innovation hub is the eighth in USA. 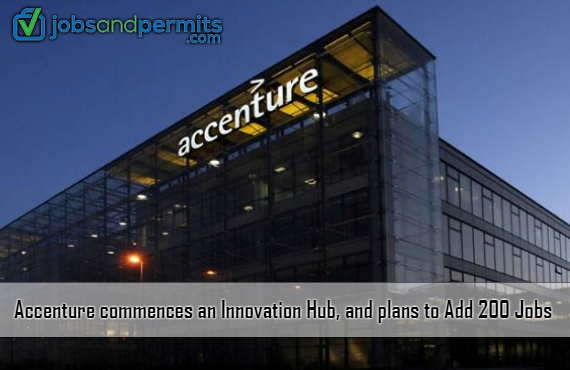 There are around 100 Accenture innovation locations in the world. They were opened in Chicago, Boston, Columbus, Houston, Ohio, San Jose, New York, and Washington, DC recently. It will presently employ more than 850 people in Metro Detroit. Moreover, it will add 200 top skilled technology jobs in cloud, and in security and digital services by 2020. In order to achieve this, the company will shift its office from South-field to downtown Detroit in the fall of 2018. Accenture has plans to participate in the Grand Circus Apprenticeship Program to increase its technological presence in Metro Detroit. 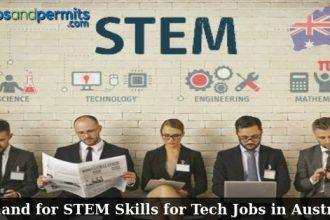 Furthermore to bring skill development in this locality, Accenture is cooperating with numerous local organizations which include Upwardly Global, Detroit Employment Solutions Corporation, Junior Achievement, Tech Town, and Covenant House through the help of Skills to succeed in corporate citizenship schemes. This innovation hub will serve to complement Accenture’s growth in the North America. In fiscal 2017, it was successful in generating 48% revenue from this region. Moreover, Revenues from NA increased to 15% (from $14.2 billion in fiscal year 2015 to $16.3 billion in fiscal 2017). Additionally, during the first half of 2018, it reported a growth of 8% in comparison to the first half of 2017. The long-term prospects of Accenture look hopeful. They are driven by a focus on rolling out innovative products, investments to enhance cloud suite as well as digital and marketing capabilities and , also by making some major acquisitions.